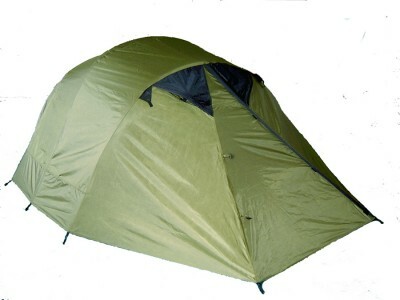 Large room dome tent with plenty of height for standing inside. 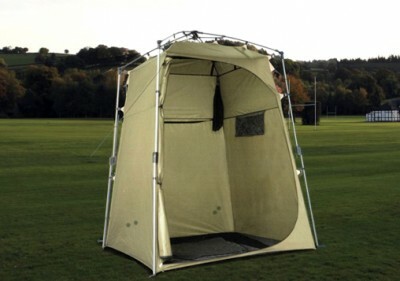 Stable four pole design for standing up to the wind. The four peak rain fly offers superior waterproofing and protection over the windows so you can keep them open during a rainfall. 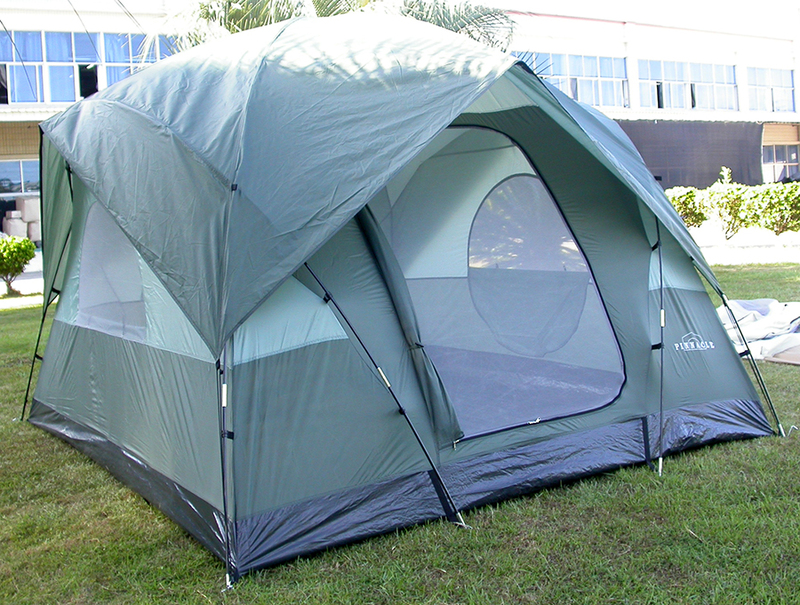 Large windows provide ample ventilation making this a great tent for general camping use. 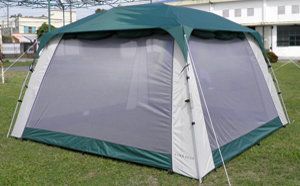 With a nearly straight side wall design, this is one of the roomiest and tallest dome tents on the market offering extra walk around room inside. 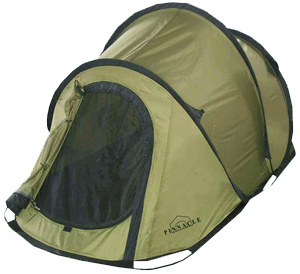 Great for changing out of those hiking clothes and other tasks where you want adequate stand up room. 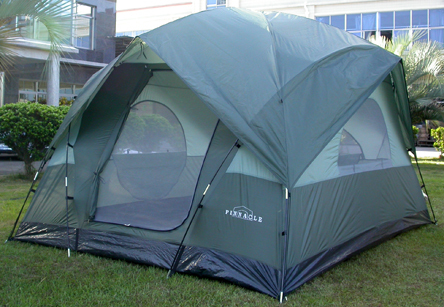 We balance the tall dome design with a 4 pole system to create a geo shape for stability. 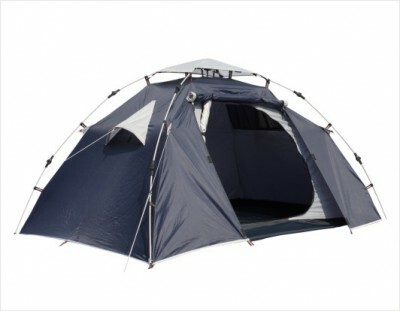 The sturdy frame provides 4 peaks for the rain fly to protect windows and the tent during storms. 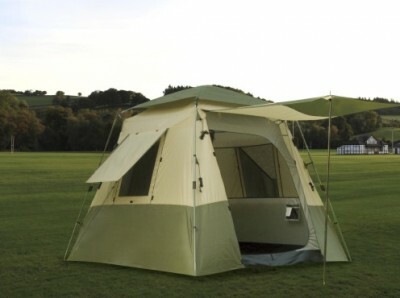 Enjoy the inside freedom of movement and space not available with other dome tents.